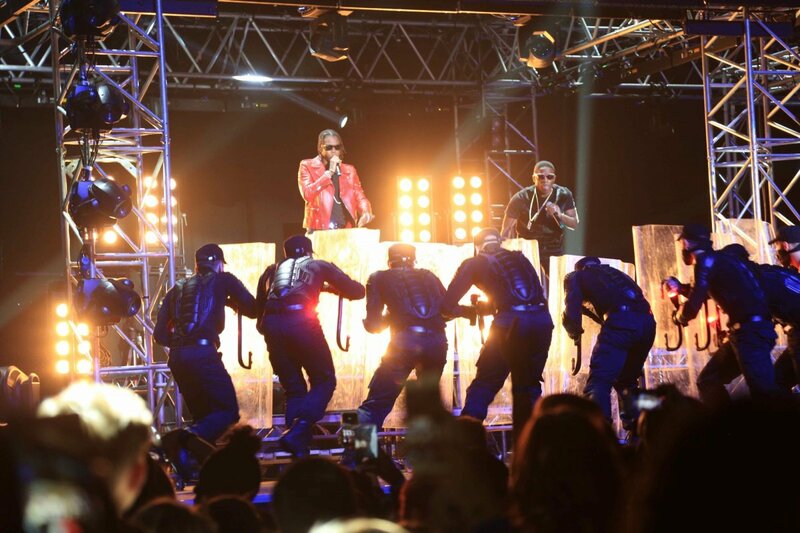 2014 marked the return of the MOBO Awards to London after a 5 years hiatus and Done + Dusted were thrilled to be Co-Producers for the night. 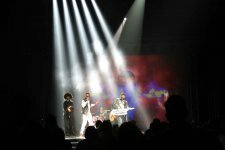 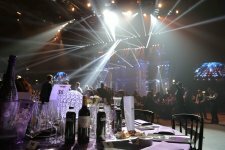 Hosted at the SSE Arena, Wembley, and shown exclusively live on ITV2, with highlights on ITV1, this was MOBO’s 19th ceremony. 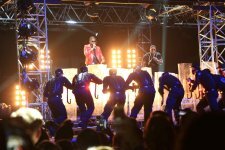 Sam Smith swept the board at this year’s spectacular MOBO Awards, coming away with four awards, including MOBO Best Male and MOBO Best Song and MOBO Best Album. 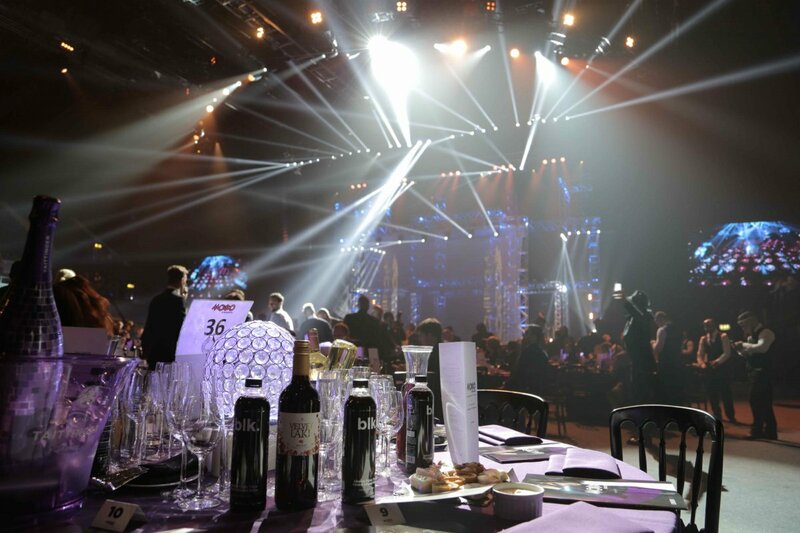 The awards were jointly hosted by Sarah-Jane Crawford and Mel B, hosting for a record fourth time. 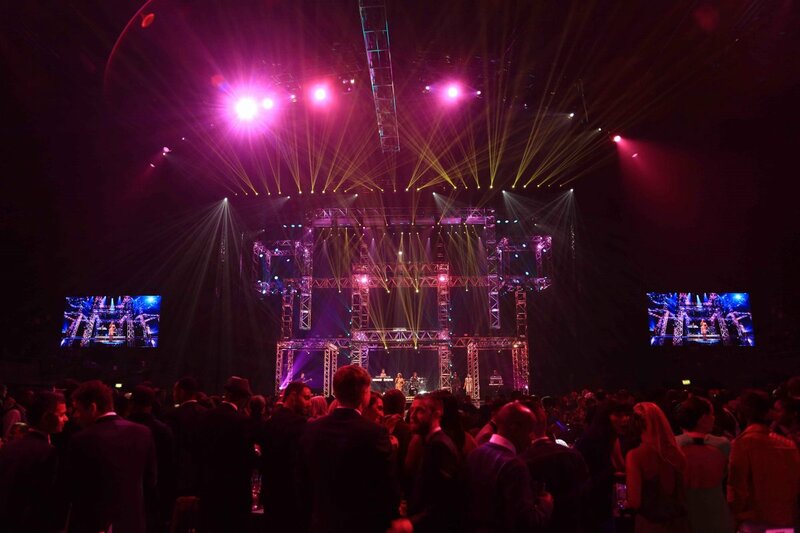 Award presenters ranged from Tulisa and Louis Smith to Tinie Tempah and Nicole Sherzinger, boxers Nicola Adams MBE and David Haye, and supermodel Naomi Campbell with US star Eve. The show’s track record in stellar performances and incredible collaborations continued with trans-Atlantic tie-ups including Jessie J and LA rapper Kid Ink, Professor Green and US soul singer Tori Kelly – and living legend Candi Staton working with the UK’s hottest young rapper, Little Simz.